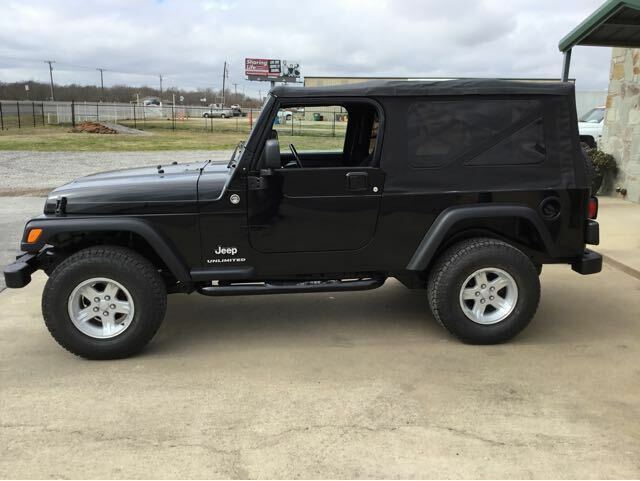 Great looking Black On Black Low Mileage Stock LJ. Bestop Soft Top and Lots Of Rubber. This LJ Is In The Really Good Shape A Jeep With This Mileage Should Be In. Hard Top Available.